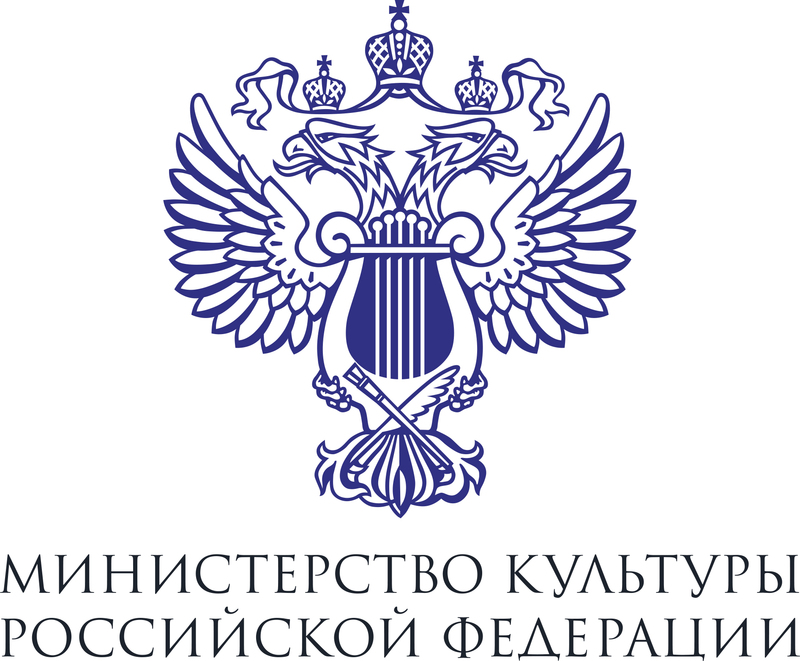 The National Philharmonic Orchestra of Russia will take part in the first concert of the “Fairy Tales with the Orchestra. Favorites” Philharmonic Subsription Series addressed to the youngest audience. The Series features famous drama and cinema actors reading popular fairy tales for children, with symphony orchestras supplementing and adorning each story with specially chosen musical illustrations from the world classics' treasury. Thanks to the work of designers and video scenography, literary and musical compositions turn into complete performances. 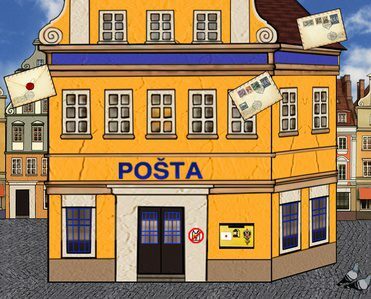 On September 29 and 30 the young audience will see and hear Daniil Spivakovsky, known to the Russian public not only for his memorable roles in theater and cinema, but also for a variety of reciting programs, in the Poštarska bajka (The Postman's Tale) by Czech writer Karel Čapek. A nice fairy tale, full of exquisite humor, tells us how the letter-postman, wih a kind assistance of little goblins, managed to reunite the loving hearts separated by misunderstanding. Under the baton of Anton Torbeev (a graduate from the St. Petersburg Conservatory, also trained in Austria) the National Philharmonic Orchestra of Russia will play the music of the greatest Czech composers – Antonin Dvořák (Slavonic Dances, Carnival and Othello Overtures, Scherzo capriccioso, Humoresque – fragments) , Bedřich Smetana (Vltava, aka The Moldau, Symphonic Poem, – fragments) and Leoš Janáček (Taras Bulba Rhapsody – fragments).